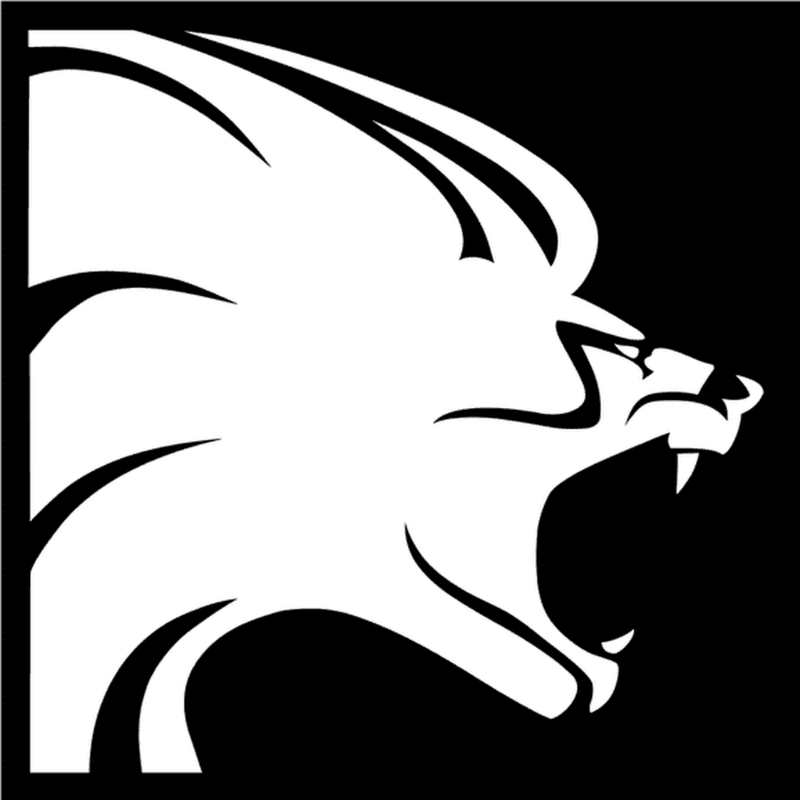 Lionhead and Microsoft Game Studios seem to be working together on a new “exciting and ambitious” cloud-based game, which hints towards a MMORPG. The new was revealed when Microsoft Game Studios was spotted to have published a new career opportunity ad, which asks for a Senior Services Engineer for Lionhead Studios based in Guildford, UK. Further in, the listings asks for “experience of Online/Multiplayer/MMO games”. What are the chances that this is the Fable MMORPG, that has been rumored for a very long time. It would be refreshing to see Lionhead working on a new IP but considering their focus and interest, it could very well be Fable related. Fans of the franchise can keep their fingers crossed in hopes of a MMO.